615 E Church St. Booneville, MS. | MLS# 18-964 | Pickwick Lake/Iuka, MS Homes for Sale, Property Search in Pickwick Lake area. 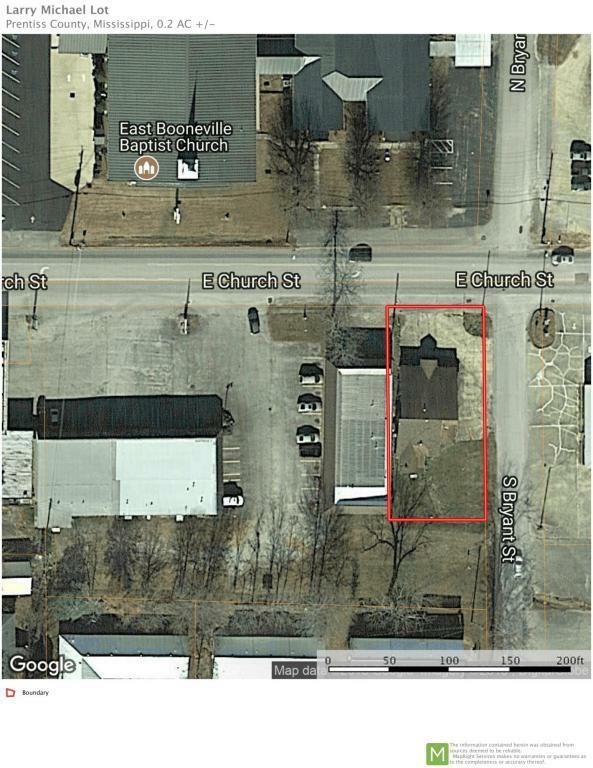 Great corner lot for your business on a well traveled street! There is 66 feet frontage on E. Church Street and 146 feet frontage on S. Bryant Street.